Film Fest Gent is an important player in the international film world. The festival has gained this position in part because of its focus on film music. The soundtrack in a movie is usually celebrated, but the individual behind the composition often stays in the shadows. Therefore, the World Soundtrack Awards and the World Soundtrack Academy were founded in 2001. They are aimed at organizing and overseeing the educational, cultural and professional aspects of the art of film music, including the preservation of the history of the soundtrack and its worldwide promotion. The latter through the presentation of awards as well as through the development of several other promotional initiatives. The academy also actively contributes to the educational section through organising seminars, workshops, master classes, etc. as well as through the future publication of these studies and the development of an archive. The World Soundtrack Awards get granted on a festive night that will have a part for the awarding of the prizes, acceptance speeches, and a part where film music will be played by Brussels Philharmonc, conducted by Dirk Brossé. The soundtracks will be accompanied by film fragments on three big screens. Some attending composers will play, as the cherry on the cake, parts of their composition together with the orchestra or as a conductor. This year, our central guests were Carter Burwell and Nicholas Britell (World Soundtrack Discovery of the Year 2017). The French composer Philippe Sarde was honoured with a World Soundtrack Lifetime Achievement Award. 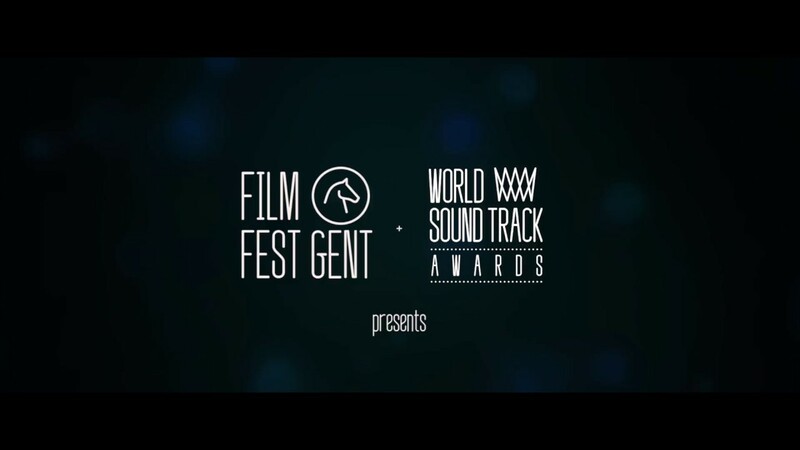 Within the framework of the upcoming World Soundtrack Awards, Film Fest Gent will host the very first concert dedicated to Carter Burwell’s film work. Brussels Philharmonic, conducted by Dirk Brossé, will perform his original scores accompanied by film clips on the big screen. The World Soundtrack Academy is ready to celebrate 100 years of jazz and cinematography by dedicating the World Soundtrack Awards to the influence of jazz music on the art of film scoring.